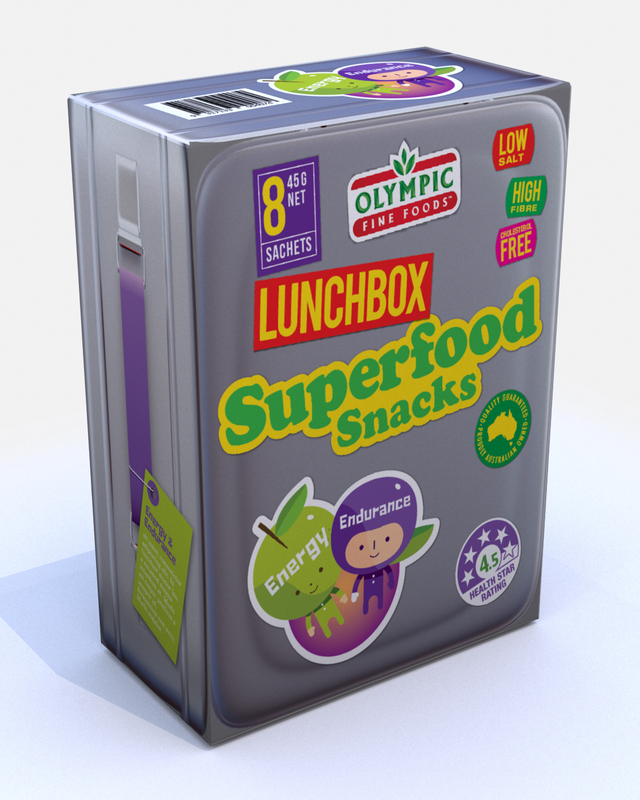 Olympic Lunch box Superfoods are a healthy addition to the Kids School lunch as well as for Mum and Dad when you are on the go. Made with the finest select ingredients, they are a super addition to you daily lunch. Sprinkle on some creamy Natural Greek Style Yoghurt. Love our Lunchbox Superfoods – Energy & Endurance product?